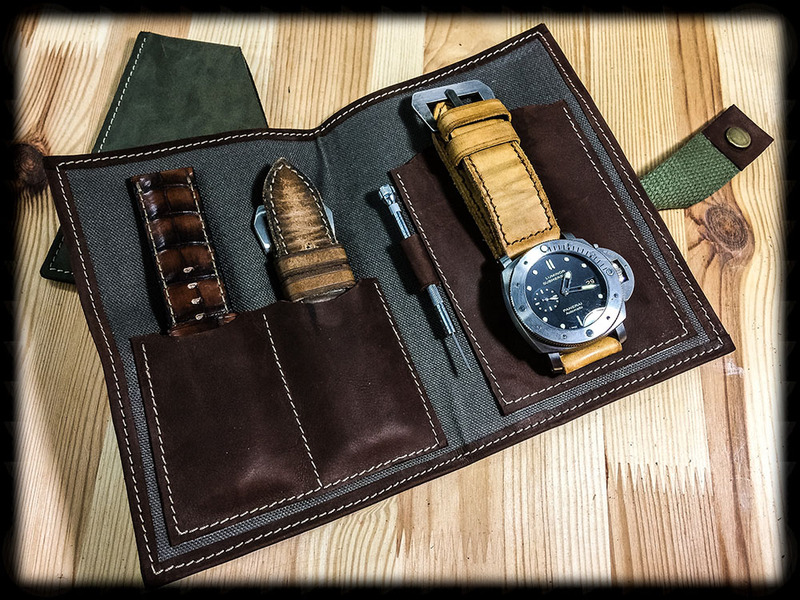 Beautiful watch traveler case limited to 12 pieces worldwide in this color way. 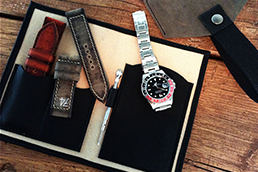 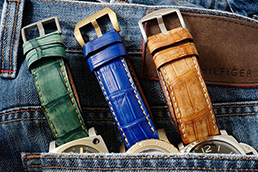 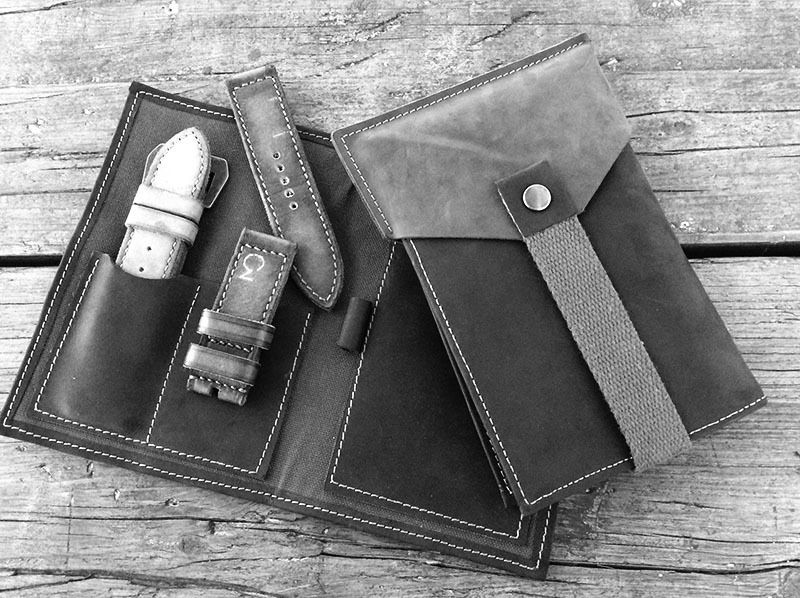 The watch bag is made of finest leather with a higher percentage of wax than usual leather hides. 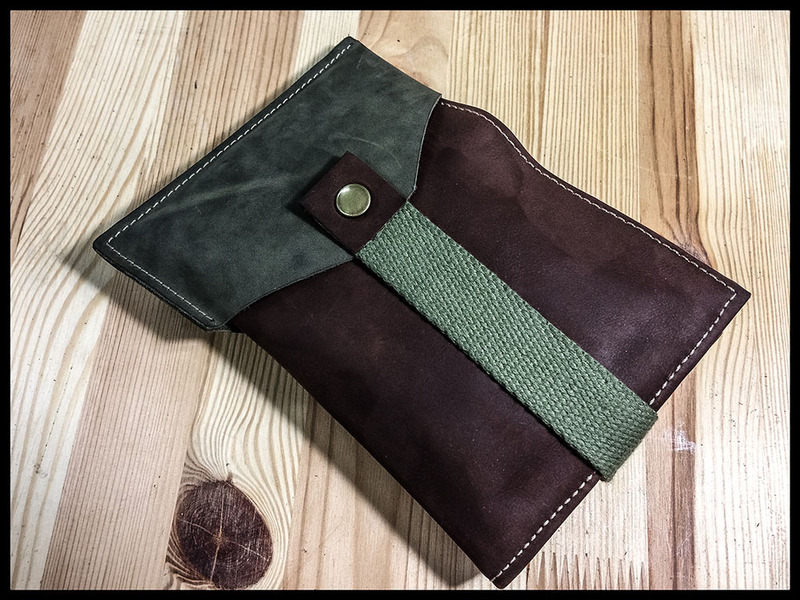 The exterior of the case has a bi-color design out of dark green and dark brown leather. 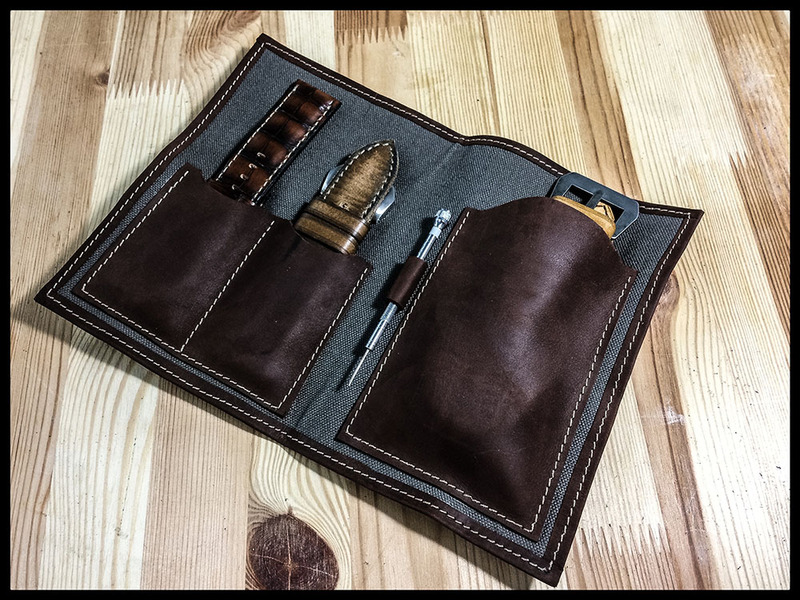 The interior is lined with canvas and has enough space for a big watch (up to 48 mm), strap changing tool and two watch straps. 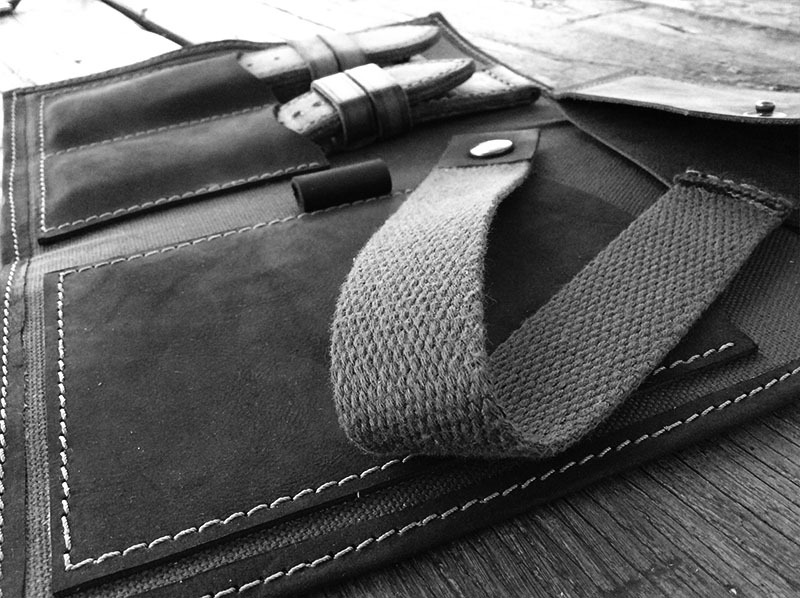 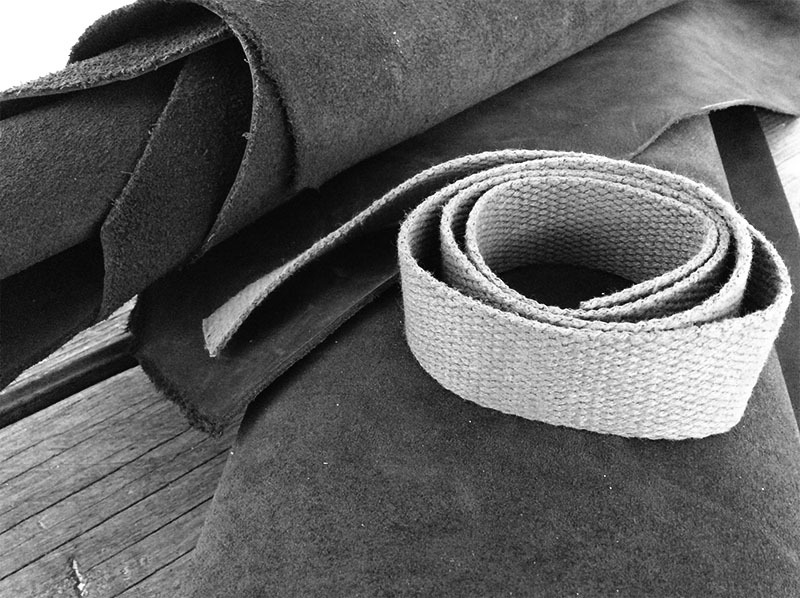 The bag is handmade in our workshop in Berlin. 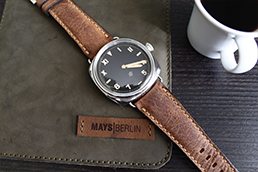 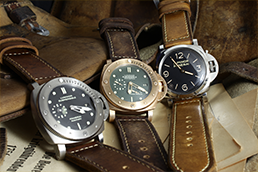 This case is a "must have" for every watch enthusiast and will be especially produced for you.